GBS infections in infants, cellulitis and necrotizing fasciitis, although uncommon in infants, requires swift treatment with antibiotics and occasionally surgical debridement. The risk for SSI after cesarean delivery is increased for women covered by Medicaid vs private health insurance. The new recombinant zoster vaccine features a lower cost-effectiveness ratio than other recommended adult vaccines. The Area, Systemic features, Swelling, Eye, Tenderness Score shows reliability, and applicability for use of IV antibiotics in a child with cellulitis. 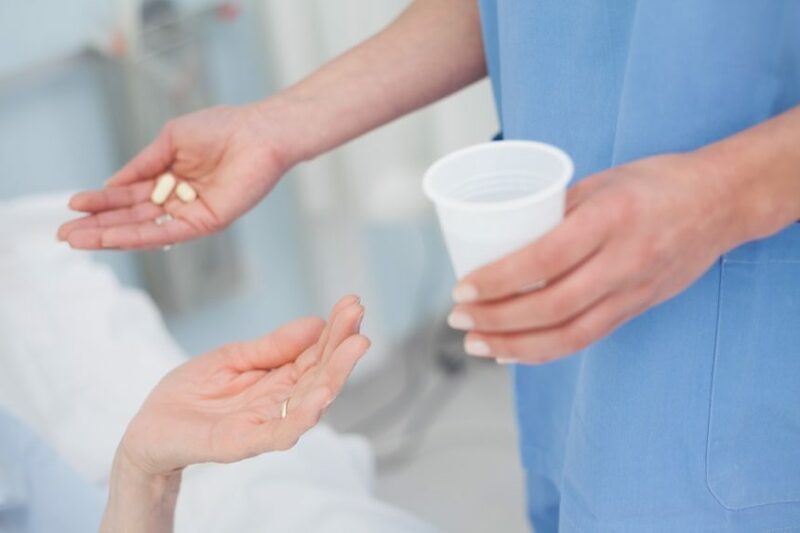 The patient, who presented to the clinical office complaining of dysuria, was diagnosed with a urinary tract infection and was prescribed TMP-SMX. 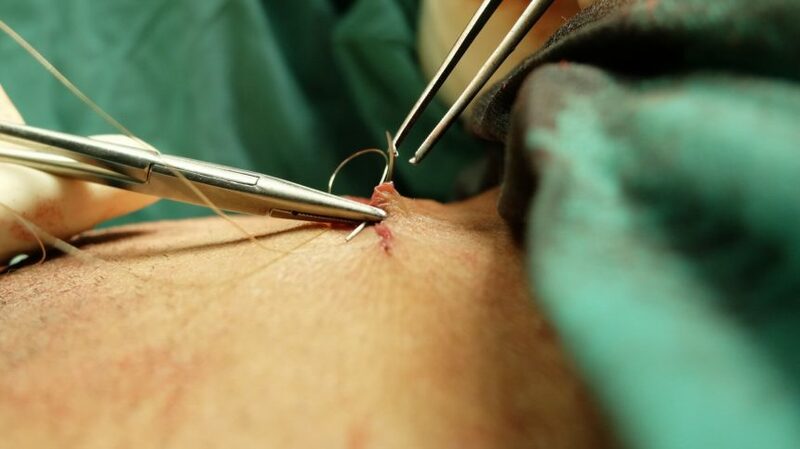 Perioperative prophylaxis and thorough postsurgical management may be key components in helping to prevent vascular graft infections. 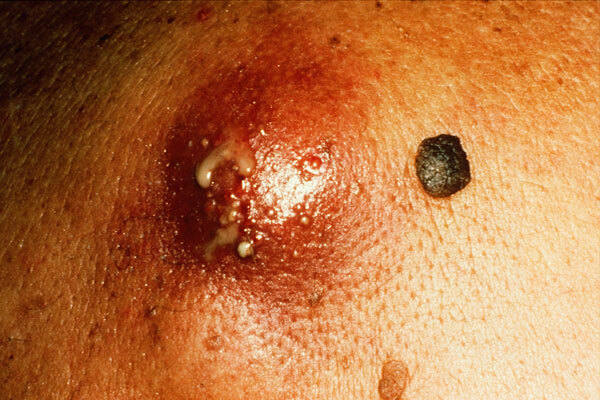 Sensitivity of limited examination is 90%, regardless of scabies severity, presence of impetigo. Mechanical bowel preparation with oral antibiotics may be the best approach to reduce surgical site infections in patients undergoing colorectal surgery. Wound photography increased specificity and surgeon confidence, and can facilitate online postoperative wound assessment. The Dundee classification can predict mortality risk in clinical settings to determine which patients can be managed with oral or IV therapy. 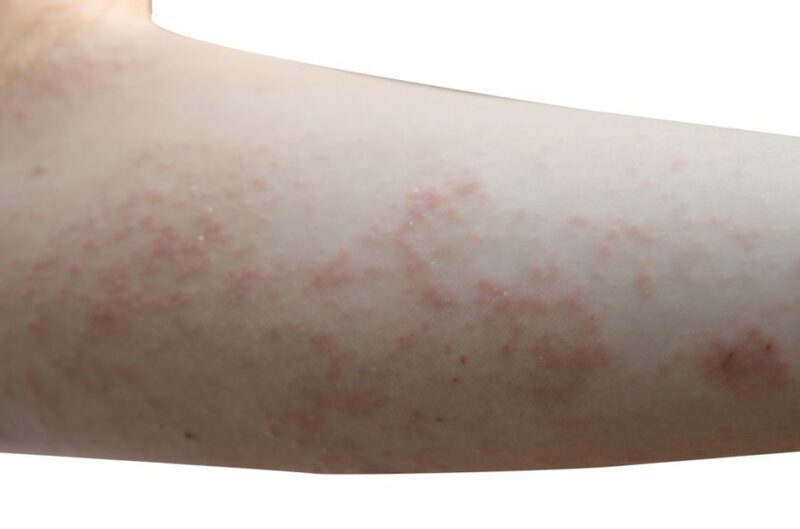 Investigators examined tolerability, effectiveness, and safety profile of topical antibacterial agent ozenoxacin in adults and children with impetigo. 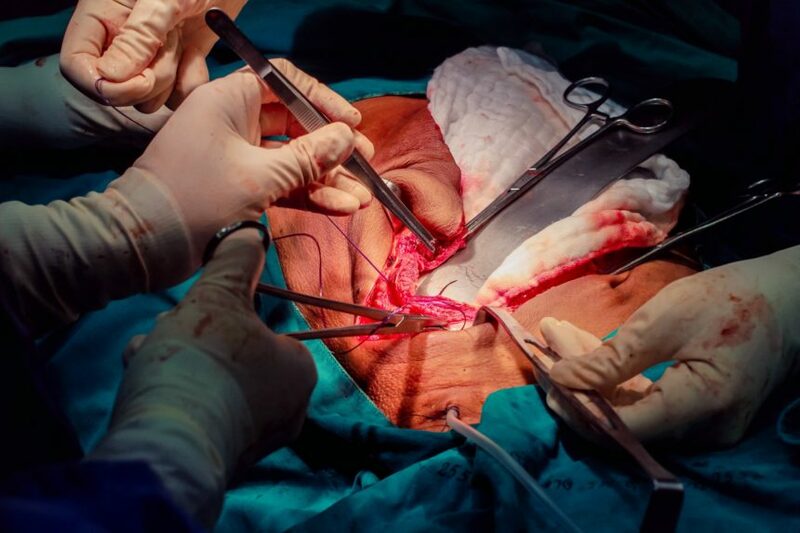 Six-week antibiotic treatment is sufficient for early, spinal surgery site infections. Treatment with intravenous and oral delafloxacin, a fluoroquinolone antibiotic with gram-negative and gram-positive activity, was comparable to vancomycin/aztreonam in improving clinical signs and symptoms in acute bacterial and skin structure infections. 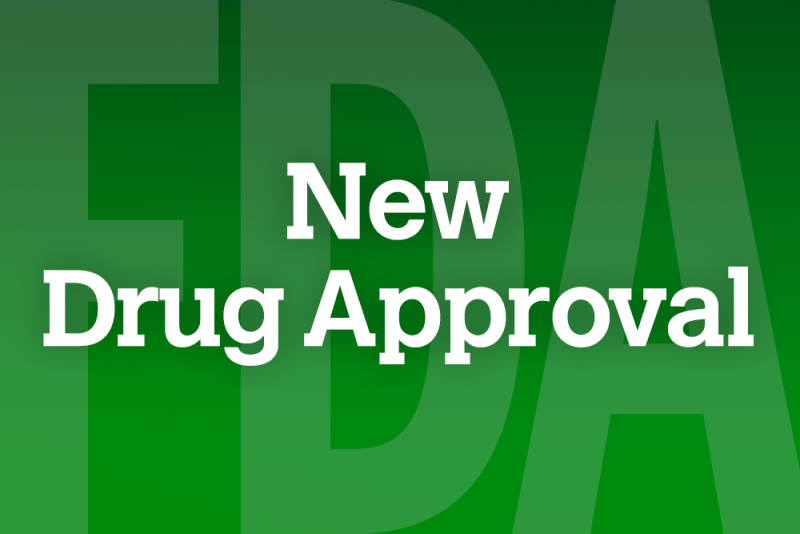 The approval was based on Phase 3 data from 2 studies in ABSSSI, where treatment with Nuzyra was compared with linezolid, and 1 study in CABP comparing Nuzyra with moxifloxacin. Across all 3 trials, Nuzyra was found to be effective and generally safe and well-tolerated. A 9-point risk assessment (IVAT) identified persons with a history of injection drug use (IDU) safe for discharge and reduced the mean length of hospital stay (ALOS) by 20 days and total direct cost by 33%. The structure of contezolid was designed to potentially reduce the risk of hematological toxicity associated with this class of antibiotics. 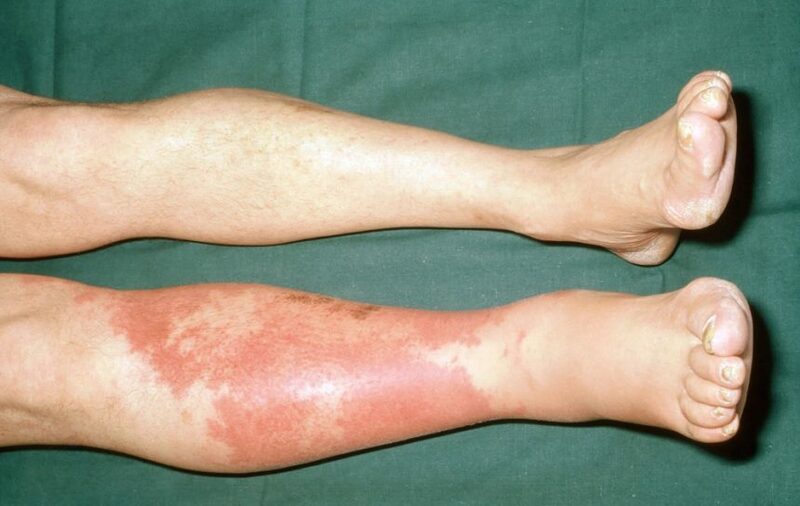 The widespread implementation of ALT-70 into clinical practice may help decrease misdiagnosis rates of lower-extremity cellulitis. The journal Annals of Emergency Medicine recently published an article reviewing the tools used to diagnose necrotizing soft tissue infection. After cesarean delivery, the incision site harbors a higher bacterial biomass in obese women than in non-obese women. 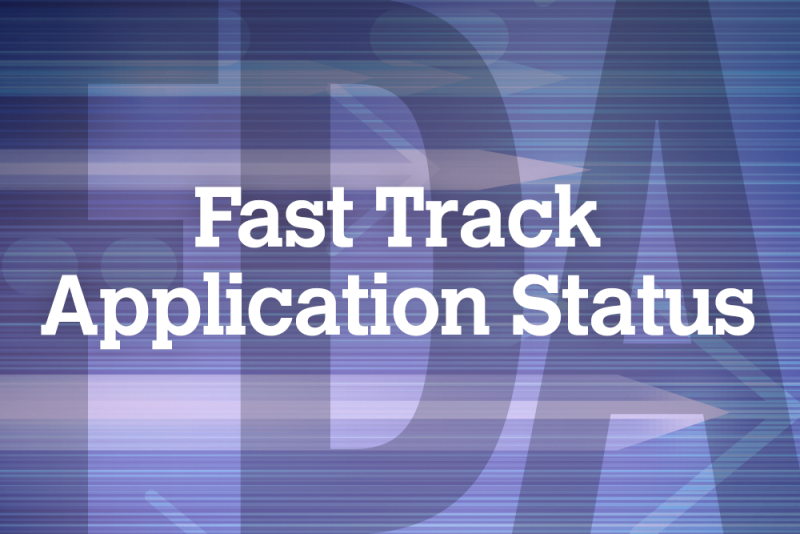 The Committee’s recommendation was based on data from the omadacycline global development program that included nearly 2000 adults in three Phase 3 studies.